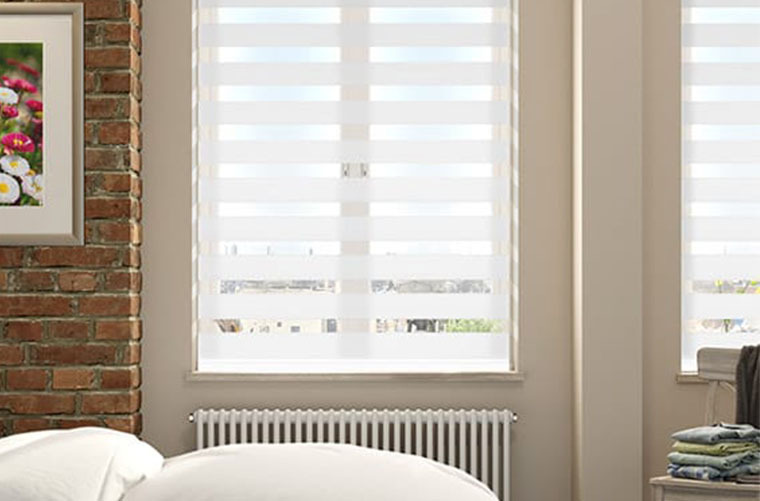 First Choice Blinds Blackout blinds are simple to use they operate the same as a standard roller blind , our range of Day & Night blinds have been..
First Choice Blinds Day and Night blinds are simple to use they operate the same as a standard roller blind , our range of Day & Night blinds have been cleverly designed to provide even greater control over light and privacy. 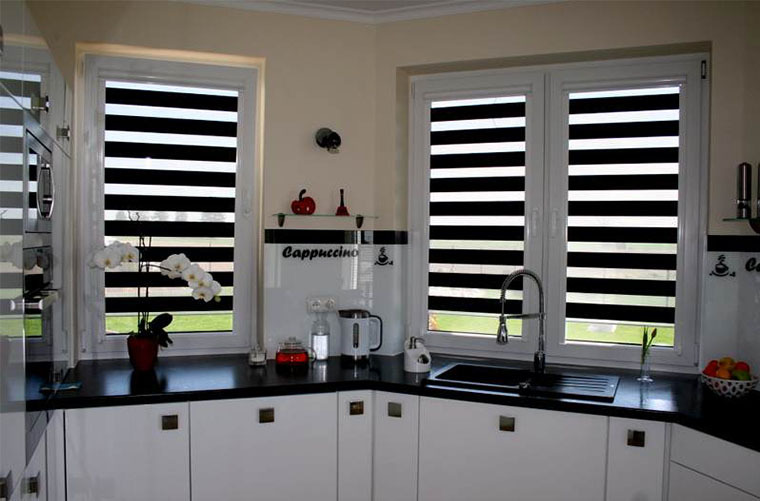 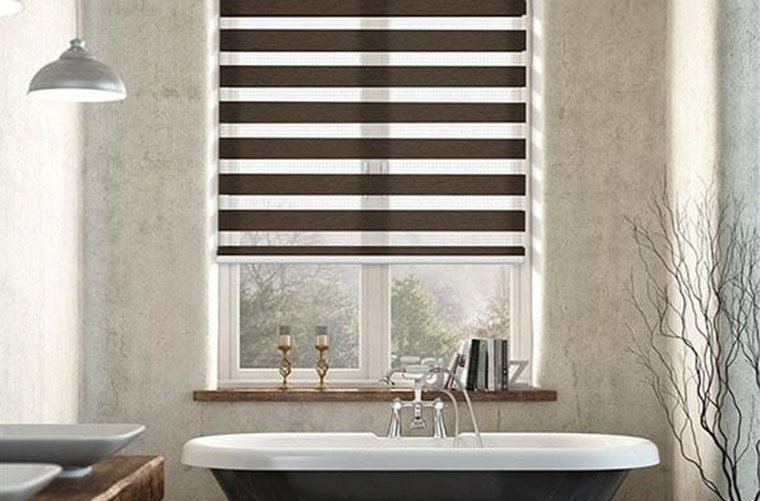 A Day and Night blinds is a Roller blind that works like a Venetian. 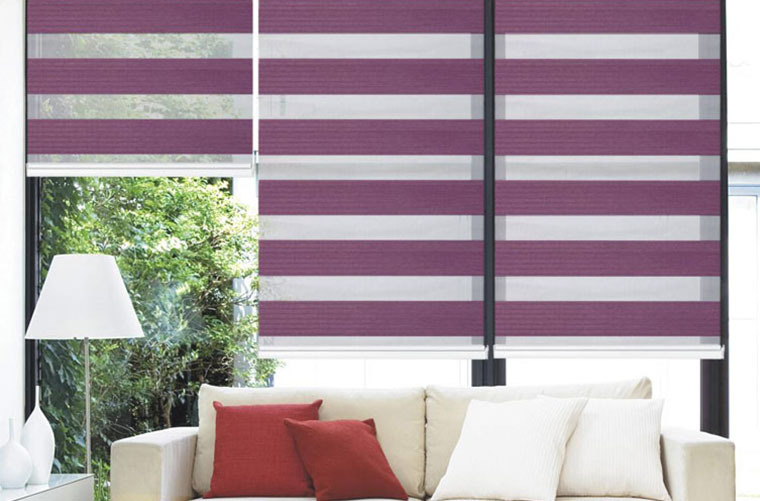 The clever fabric combines translucent and opaque horizontal stripes, which are effortlessly layered at the window. 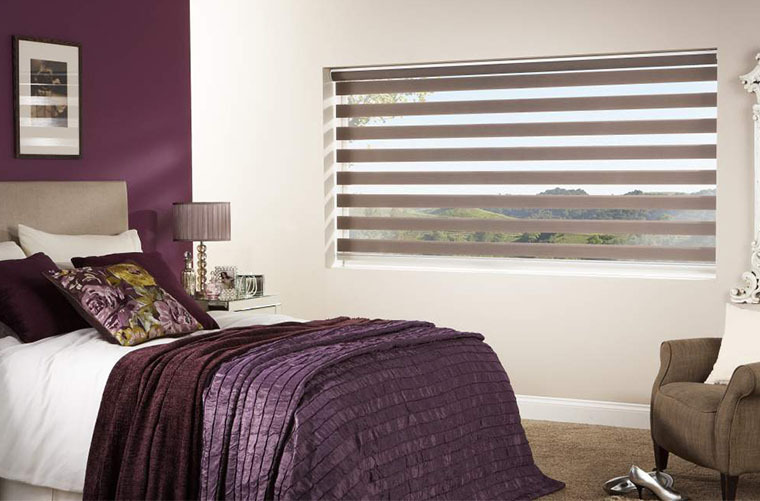 Day and Night blinds from First Choice Blinds have a sophisticated, contemporary feel that would suit a more modern home. 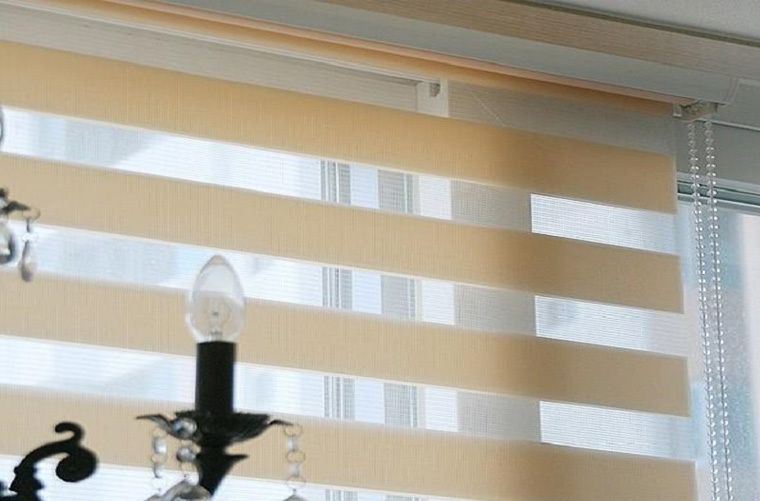 With all Roller blinds, the fabric pulls all the way up for a clear view of the outside world, so you truly can have the best of both worlds.